Anglican High School, current state of the site - incinerator demolished. Photo © NOW Grenada, 16 June 2017. In the year of Our Lord 2010, St George’s “celebrated” in a manner of speaking, its tricentennial anniversary. In simple language, the citizens of Grenada took time out to mark the 300th birthday of our capital city, which some say was a non-event, as no attempt was made to give the town a facelift. Cities, being both manufacturers and consumers of goods and services, produce garbage as a (constant) by-product and residue, thus making provision for adequate disposal a necessity. This urban necessity was catered for by our forefathers some 300 years or so ago, by designing and building a brick incinerator at Tanteen. In those early days, the Anglican High School complex was not yet in existence on its present site which is contiguous to the location of the incinerator, and, must have been some distance away from the then southern boundary of the town, for both health and sanitary reasons. As the population grew and the town expanded, so too with its commerce and trade, the quantity of garbage became too large for the incinerator to effectively manage, and as a consequence, a new and bigger location (site) was identified at Perseverance. 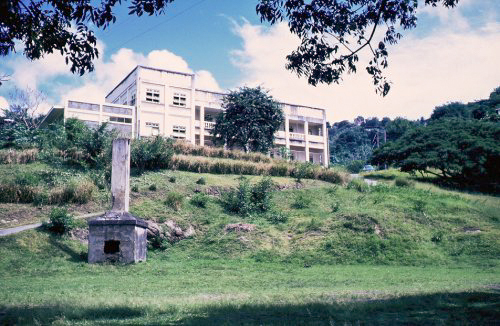 The Anglican High School Alumni together with their designer, in their recent media publication, indicated that a proposed project is intended to provide a new playing field for the students, but did not mention that the historic incinerator which was located on the edge (perimeter) of the site was to be demolished. 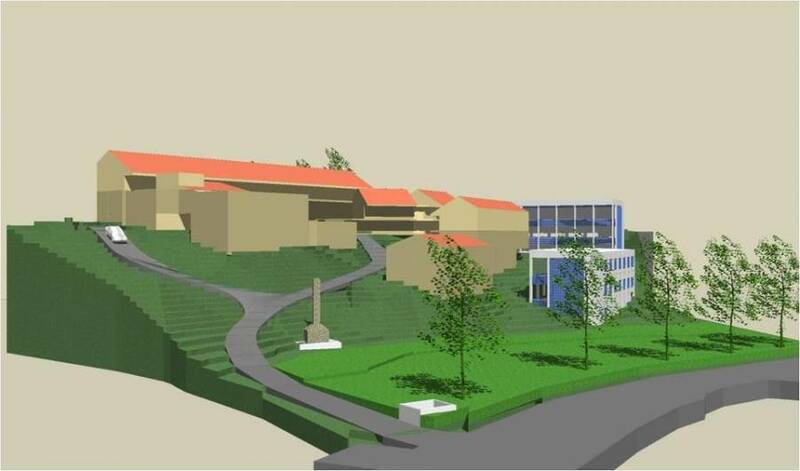 Instead of the decision-makers restoring this historic monument and safeguarding it as a significant part of our built heritage and a potential tourism site — by incorporating and blending it into the new design, as any creative and attuned designer would do by maintaining its external features and material, while redesigning internally by conveniently providing a students’ rest room and toilet facility, and at the same time giving the students a hands-on history lesson on the evolution of Urban St George — they decided to demolish it in the name of so-called development and modernity. This scenario and similar current occurrences are an indictment of our education system that proudly produces a cadre of “educated” philistines who know the cost of everything but the value of nothing, which is hindering our holistic national development and the blossoming of our PURE GRENADA identity. The Physical Planning Unit and the Natural and Cultural Heritage Advisory Committee who are supposed to be the guardians and protectors of our built heritage and the physical environment appear to be impotent and seem to be a part of the problem. 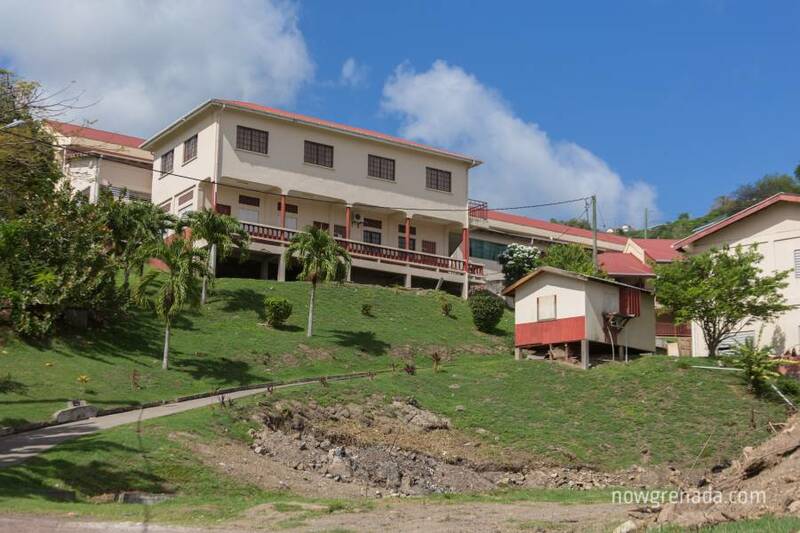 So, quo vadis (where are we going) Grenada? 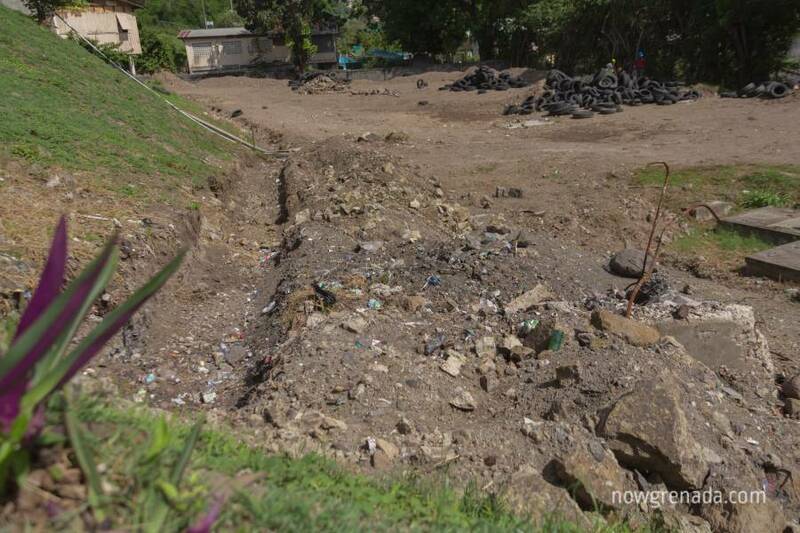 Anglican High School, current state of the site – closeup of site of demolished incinerator. Photo © NOW Grenada, 16 June 2017.